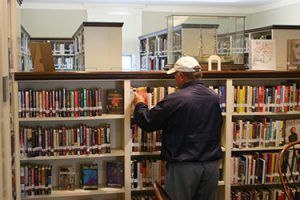 Goal 1: As a community anchor institution, the Nantucket Atheneum will meet community needs through its proactive library services and programs within a balanced budget. 1. Community Need: Informed Citizens. Provide residents of all ages with accurate and comprehensive information enabling them to fulfill their civic responsibilities and to fully engage in community activities. 2. Community Need: Cultural Awareness. Offer services and programs which help people of all backgrounds and ages appreciate and understand their personal heritage and heritage of others in the community. a. 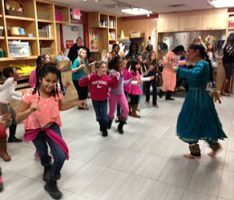 Offer diverse programs and materials for all ages to promote cross cultural connections. 3. Community Need: Literacy and Lifelong Learning. Provide learning opportunities for all ages using books, digital resources and innovative technology. 4. Community Need: Strengthen Public Access. Provide greater access to the library’s information, programs and services to all residents, year-round. 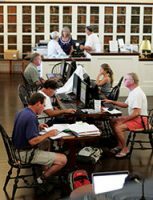 Goal 2: Strengthen and expand the Nantucket Atheneum’s financial resources. 1. 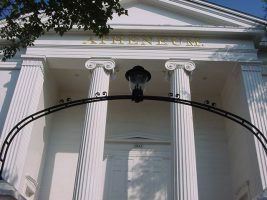 Expand the Atheneum’s donor base. 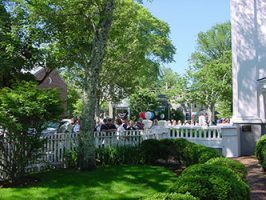 GOAL 3: Increase the Nantucket community’s awareness of the Nantucket Atheneum’s role in the community and the resources and services offered.